It was a joy to behold the fulfillment of years of dreams at Toyota, and the laying to rest of the pain of 2016, what a journey this team has been on and what faithfullness and passion they have shown along the way for the Greatest Endurance Motor Race on Earth. 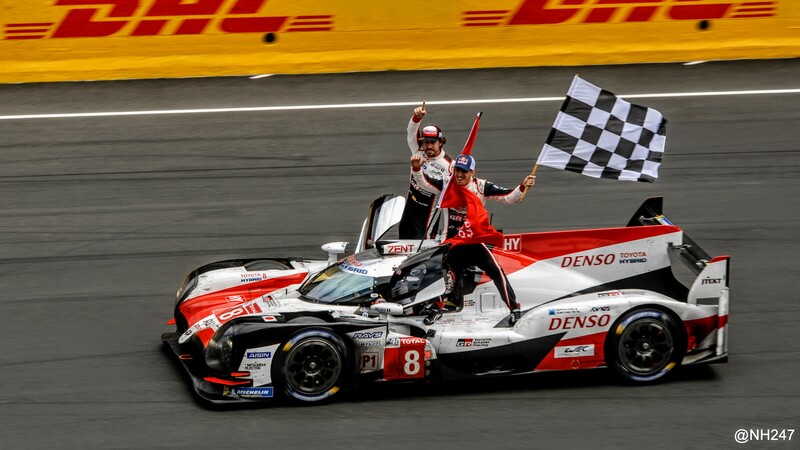 Le Mans will never give up its prizes easily, and it was fabulous to see Toyota respect the event by allowing the TS050s numbers #7 & #8 do battle within reason. Indeed whilst the #7 of Buemi/Nakajima/Alonso took the pole and led away onto the first lap it was the #8 of Conway/Kobayashi/Lopez that completed that lap in the lead and made much of the running. Indeed it was in the dead of night when the #7 was burdened with a 60-sec stop&hold penalty for Seb Buemi’s over-enthusiasm in a safe zone that led to a greater than 90-sec lead for the #7 car things looked to be swinging away from the #8 car. Step up the much-heralded Fernando Alonso. 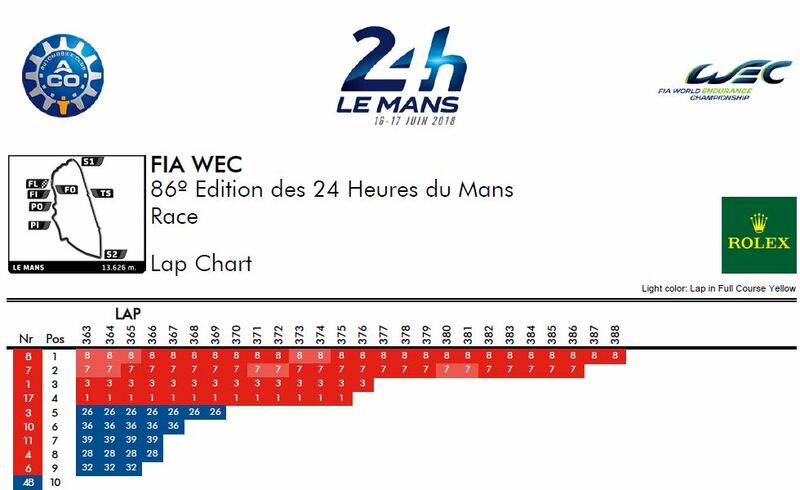 At the time our concern was this being done at night to write into legend the attributes of one driver, which we have never felt to be the correct approach to Le Mans. It is a team event performances are delivered by a team, not by anyone individual. That said the quadruple stint that Alonso put in during the night was measured and consistent. 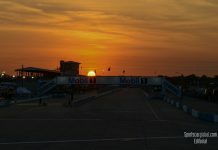 On interview he refered to an almost ‘Zen-like’ state of driving at night the darkness bring a quiet, a focus, a single-mindedness to get the job done, this was when we realised he had got it, Le Mans had claimed another heart! Alonso was pitted against Jose-Marie Lopez in the #8 and chipped away at the #8s lead steadily. Having been installed into the car with a ~90-sec deficit he was able to hand it on to Kamui Nakajima with just a single-digit gap to fill and in Kamui a man on a personal mission. 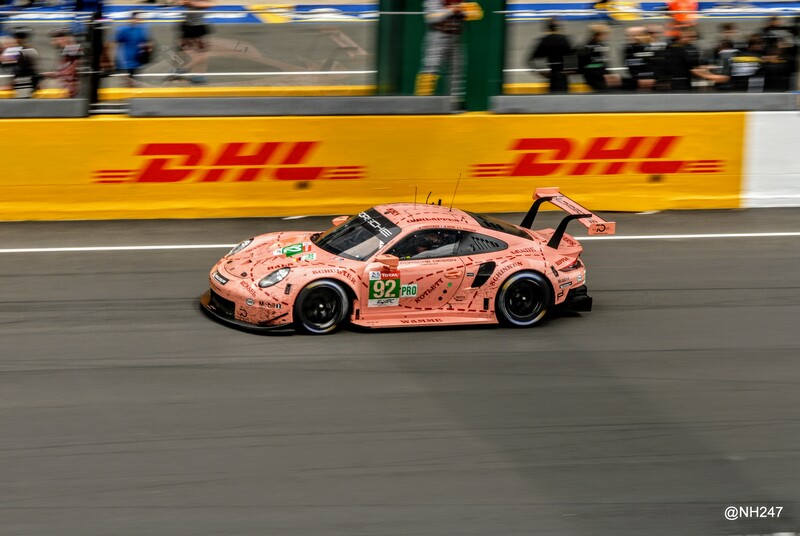 At about 0800 Sunday morning (lap 258 to be precise) the job was done and the #8 passed the #7 and started to build an insurmountable lead to the flag. The celebrations were no doubt long and considerably messy but necessarily unbounded and well-deserved, a win is a win and a 1-2 for a team seemingly so cursed in the past should be wholeheartedly applauded and enjoyed, Congratulations from all at SportsCarGlobal.com Further tales from the ranks of LMP1 are extensive and as ever most will have a personal recollection of their experience. 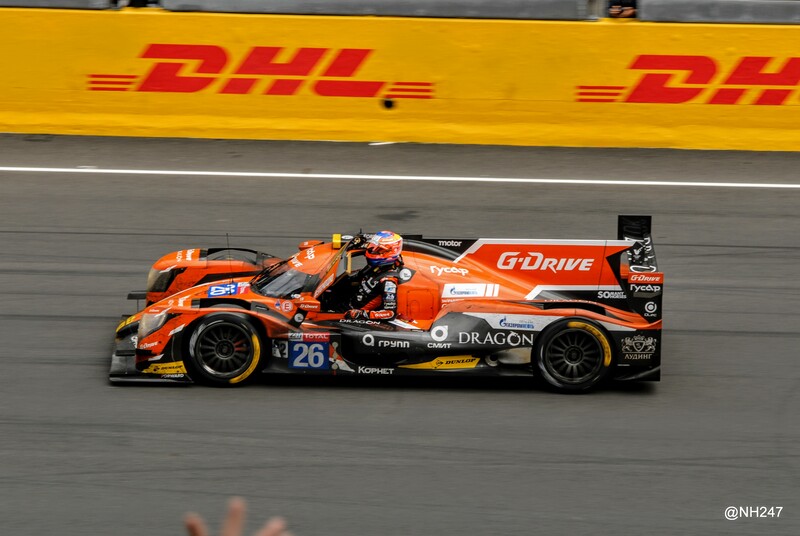 Rebellion Racing with the beautiful Oreca built Reb13s powered by the debuting at Le Mans GL458 engine from Gibson Technology led the non-hybrid charge, and best of the rest. Their story appeared to get off to an ill-fated start when the nose section of the #1 car became detached at the very first pass through the Dunlop Chicane. This necessitated a slow tour to the pit garage and replacement nose. The team remained resolute and unflustered by events, the car methodically making its way back up to the lead pack and despite some further challenges followed its sister car #3 home in fourth place. 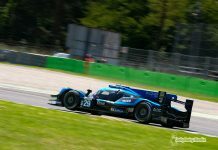 Rebellion Racing, Oreca and Gibson Technology should be immensely proud in delivering their own 1-2 or 3-1 finish, for they produced a new car, engine combination and ran like clocks. When your biggest issue is a dropped nose and a couple of dodgy door catches (on both cars) you have to say that is a job well done. 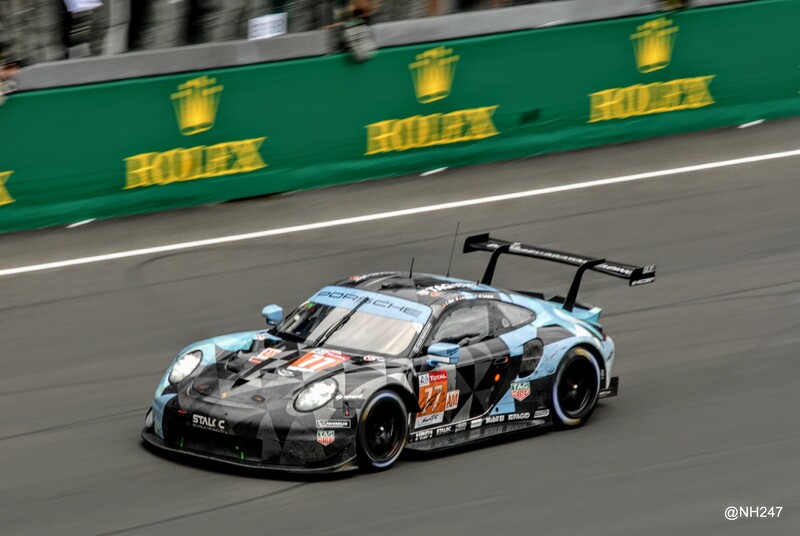 They were some (12-13) laps down but kept sufficient presence that before the final hour the potential existed should Toyota faulter as they have in the past, a shock surprise victory could have occured. 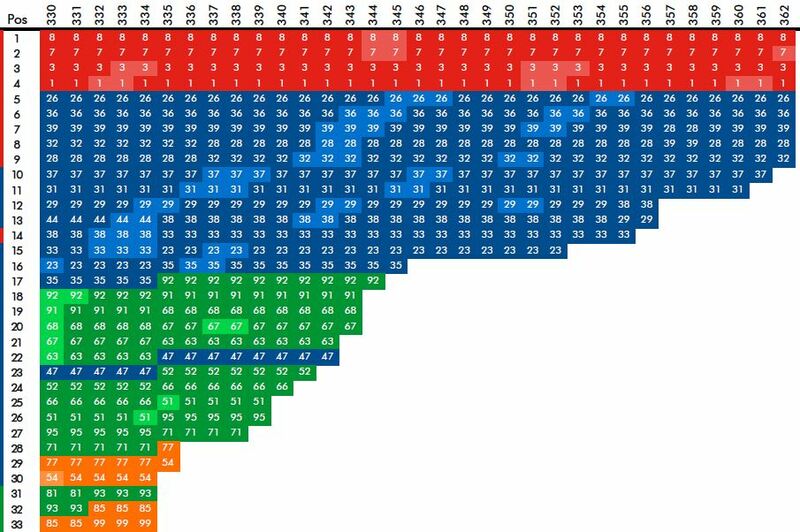 Challenge how to go better in 2019?! 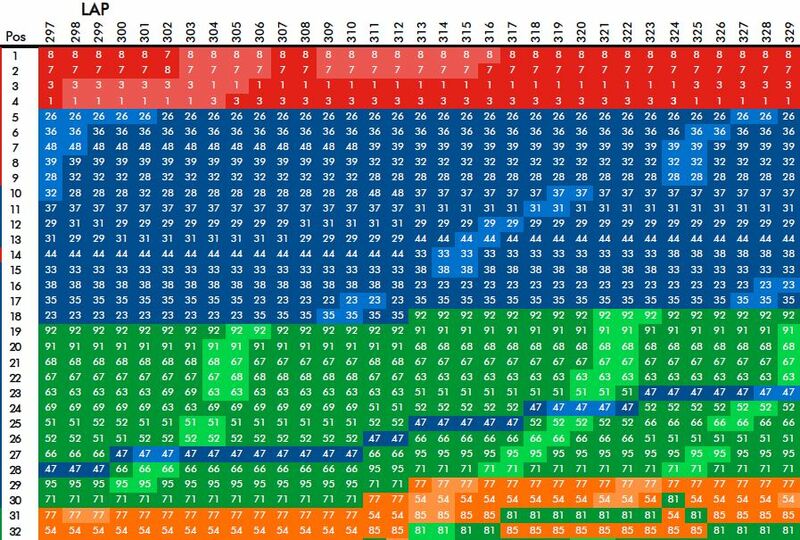 The Final 90 laps of the Official Lap Chart Reproduced – Spot your favourites and their journey to the Flag.